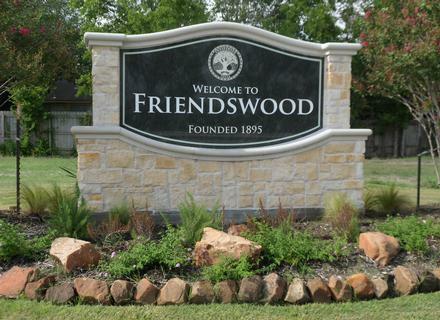 Welcome to the gorgeous, family oriented community of Friendswood, Texas! 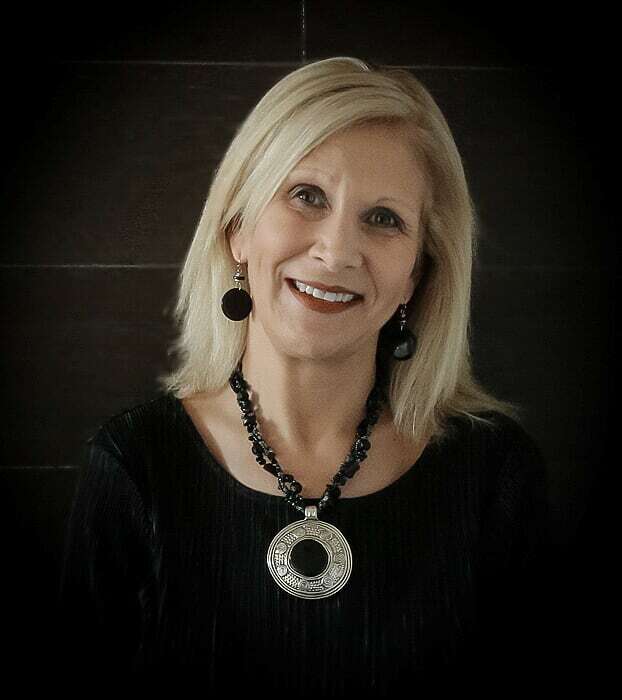 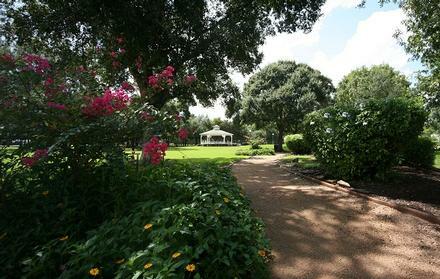 On this page you will find all luxury homes for sale in Friendswood priced above $300,000. 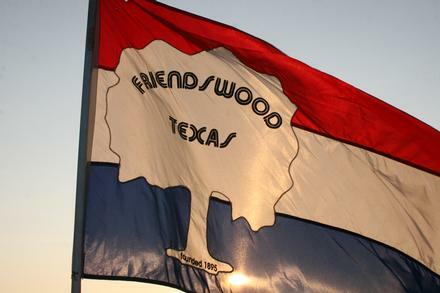 Home to outstanding FriendswoodISD and Clear CreekISD, Friendswood was also voted as one of Money Magazine's "Best Places to Live", making it an ideal place to call "Home".